At this point, the description shouldn’t a highlight but the in-depth analysis of your business. You should describe the markets where you will sell the products or services of your business. This also the part where you present the development of new products or services in order to convince the investors or commissioners to invest in. The market strategies should be built on thorough market research conducted in the market fields. The market research will contribute to giving you potential and prospective new markets also clues on how your company should deal with them. The market research provides data for SWOT analysis which is crucial in building a marketing strategy, production, distribution, predicting the market price. 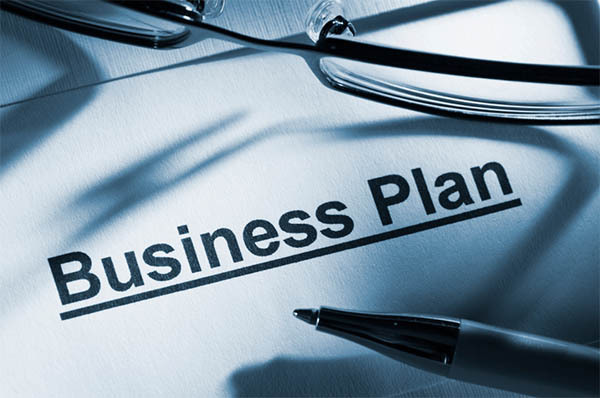 The business plan should contain a detailed roadmap of distribution until the products reach the targeted customers. This roadmap is usually accompanied by pricing which determines how much the products to be sold in each market area considering the distribution cost or conditions where there should be price adjustment or fluctuation. It differs from SWOT in the marketing strategy, the competition is something dynamically developed. The competition in the market share should be monitored and periodically reported. The reports can be the basis of analysis in handling the completion in any aspects of your business and contribute to increasing the profit and revenue.